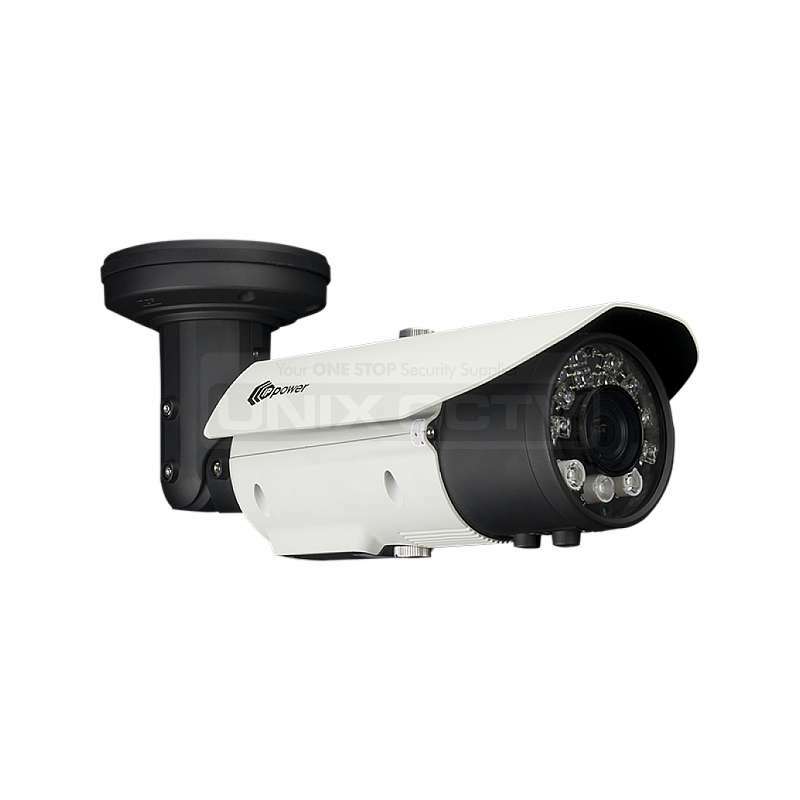 FEATURES HD-SDI – The next generation HD security. 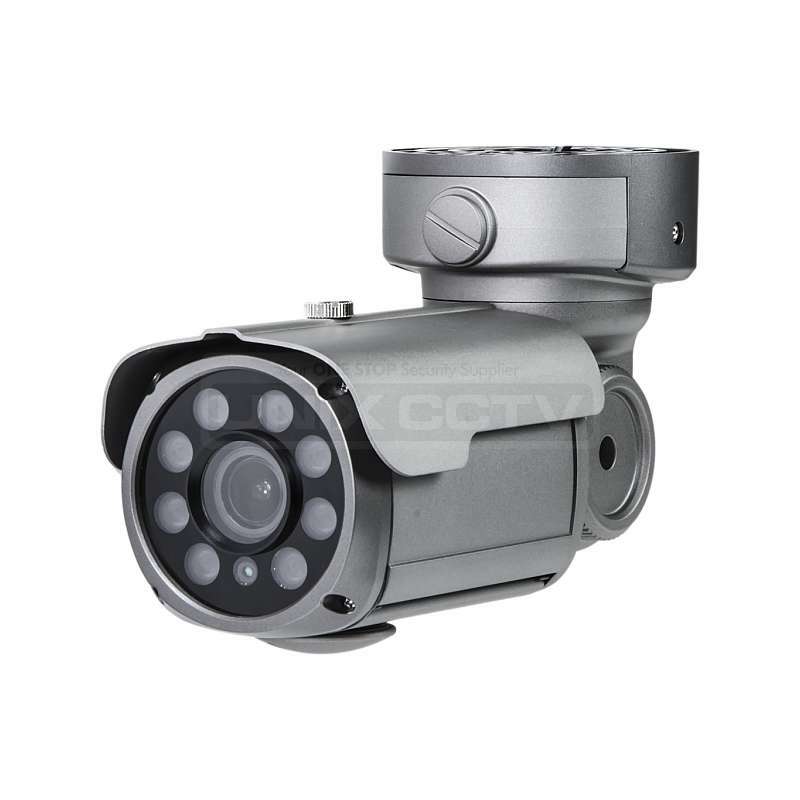 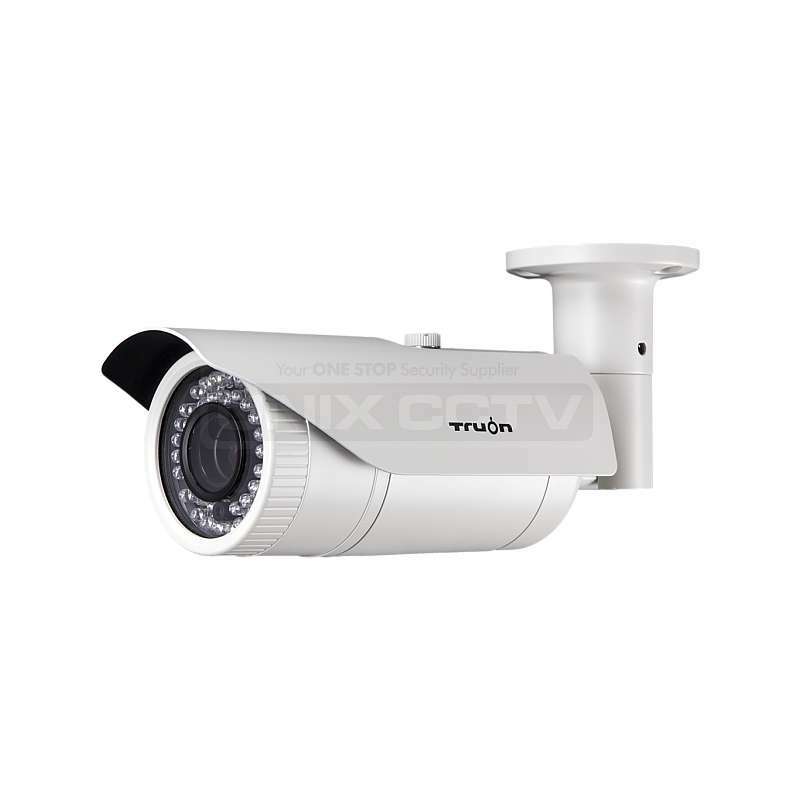 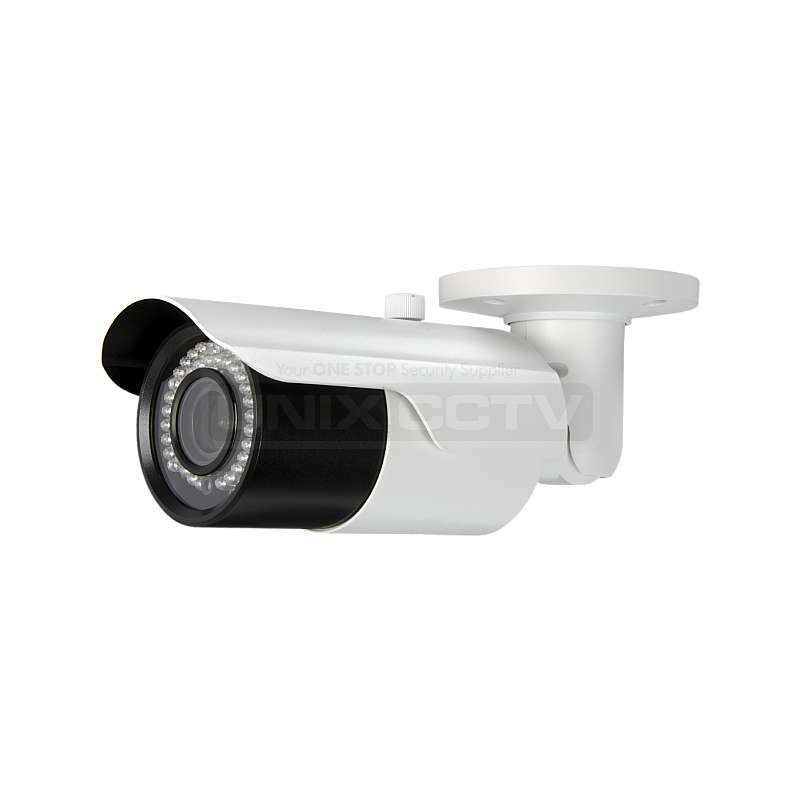 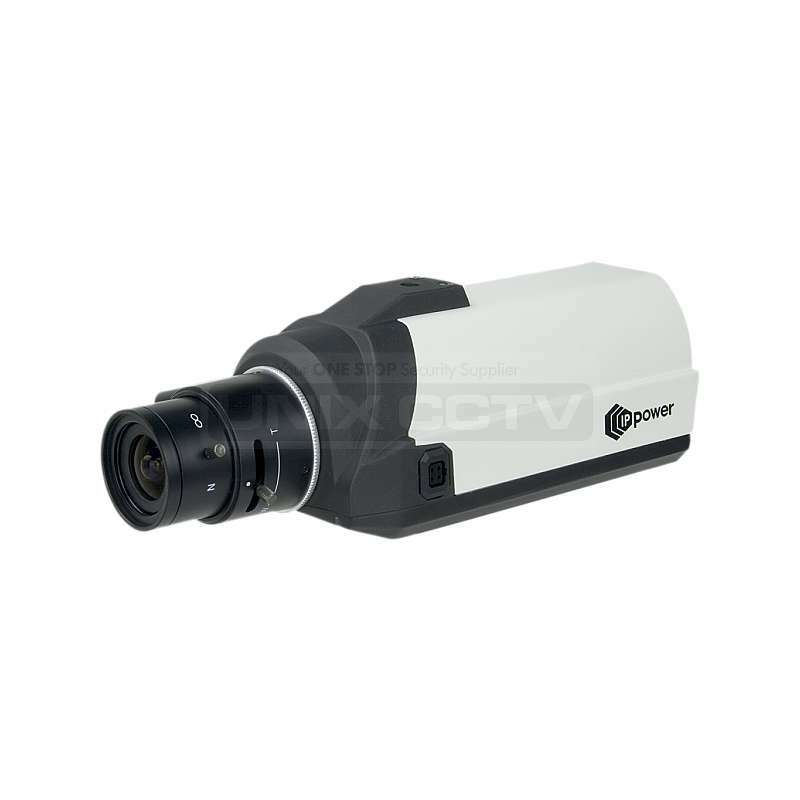 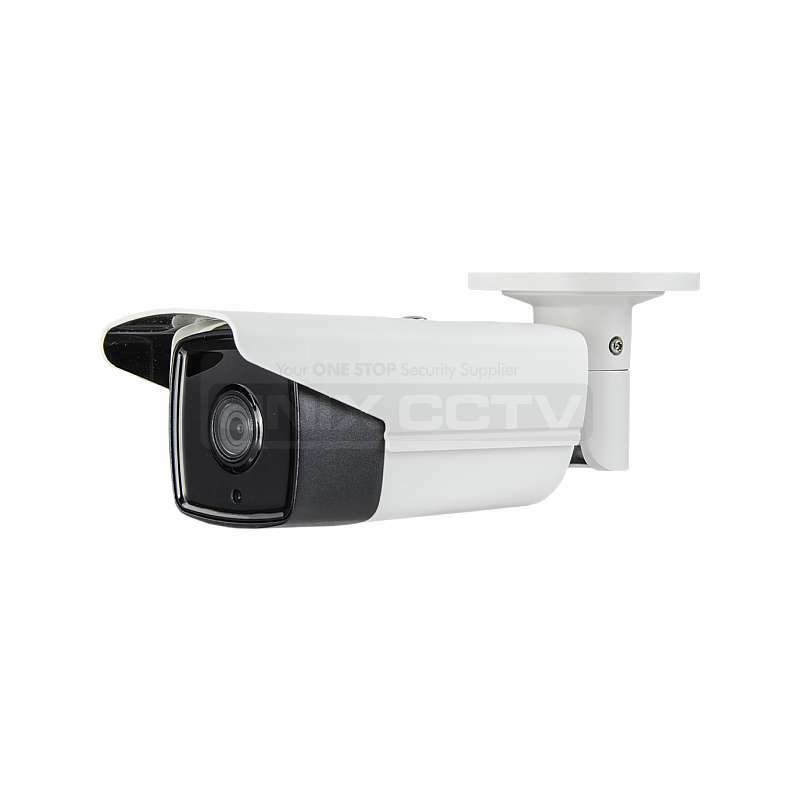 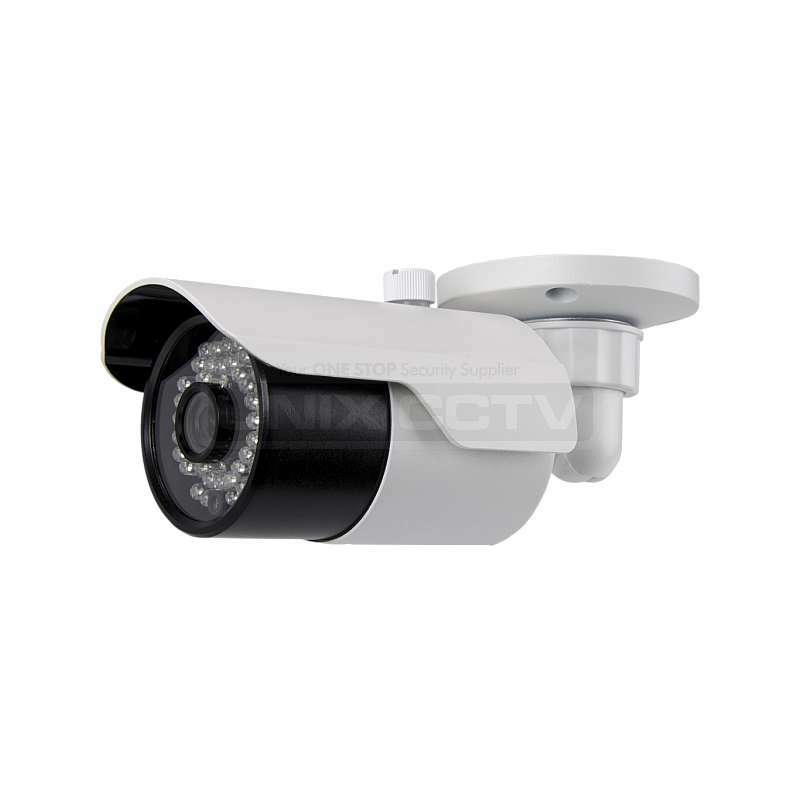 1080p FULL HD flawless video Anti-IR Reflectio..
Hanwha Techwin XRN Series specs ..
2.1MP High Definition Full HD 1080P 1920X1080P@30fps 2.8mm Fixed Lens 1 Matrix..
High Definition Dome 5MP HD-TVI Camera 2.8-12mm Varifocal Motorized Lens 2560x1944@2..
2.1MP High Definition Full HD 1080P 1920X1080P@30fps 3.6mm Fixed Lens 24 IR LED..
; 1.3MP High Definition 1280X720P@30fps 6 White Giant Flux LED up to 131ft 6-22mm VF M..
Package IncludesTYPEQUANTITYPRODUCTDVR1xAR324-4 2MP 4 Channels Pentra-Bird DVRCAMERA4xAC32..
2.1MP, Full HD 1080P 1/2.8” CMOS 0.005Lux@F1.6 Ultra Low Light 1920x1080P@30fps 4.8 - 120mm 25x.. 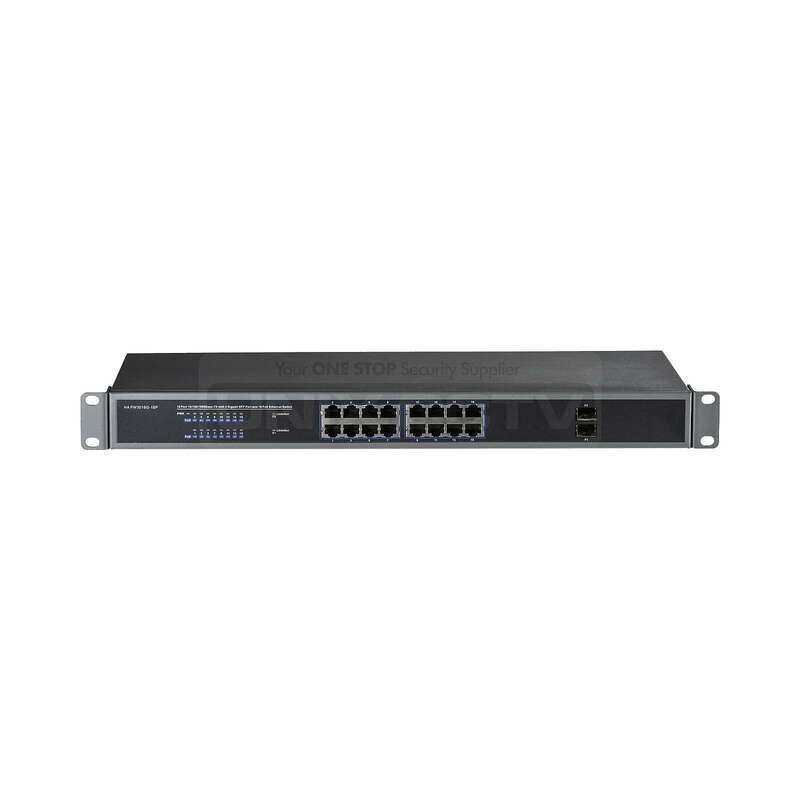 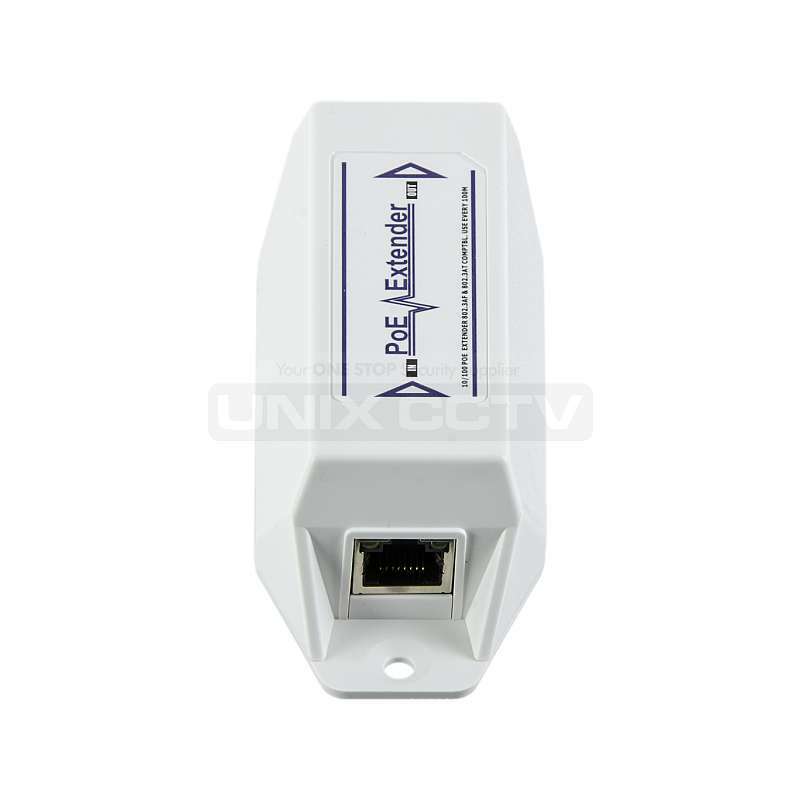 The EWS7928P is a Neutron Series Managed Wireless solution 24-Port Gigabit PoE+ Layer 2 Managed Swit..